Today, Microsoft released an update for their existing Microsoft Health app in Windows Store. The updated version 2016.225.2234.0, has brought in the much talked about Lose It! integration for the application users. Lose it! offers a personal weight-loss experience that helps you to lose weight by giving you timely updates about what you should eat, when you should eat, your daily and weekly goals etc. It keeps a track of your nutrition intake and guide you compensations post party days, merging this with highly appreciated Microsoft Health application has really delivered the best of the experience. Lose It! is mobilizing the world to achieve a healthy weight. By providing the most comprehensive, personal, app-based weight loss program, Lose It! has helped more than 25 million members shed more than 40 million pounds. Centered on the proven principles of calorie tracking and community support for healthy, sustainable weight loss, members can track their daily food intake and fitness activity, create goals, start or join competitive challenges, access coaches, and more. 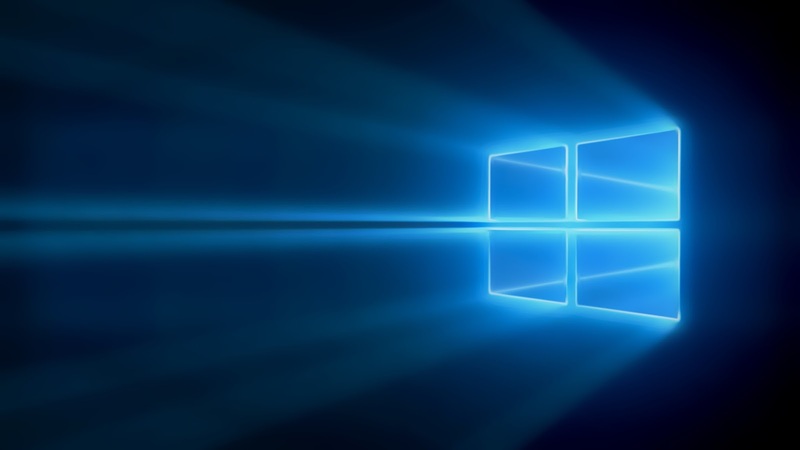 It also brings Cortana integration, improved sharing and a new live tile. See the full changelog below. 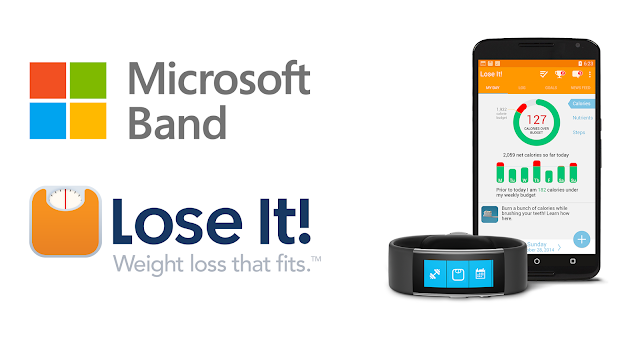 Get help losing weight from Microsoft Band and the weight-loss app Lose It! Start now for a free month of Lose it! Premium. Once you pin the Microsoft Health Application to your home screen, you not inly get live updates about the steps, calories and food but you also get live battery levels of your Microsoft Band.